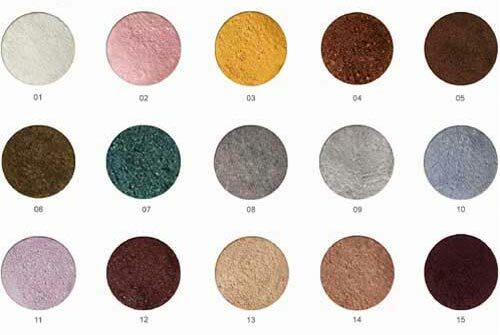 You will be able to pick and choose among the different Eye shadows we have in our range. Mono, duo, trio or qua tour are available in different colours. Every woman can mix together to obtain soft, metallic or glittered nuances. Complete your make-up by using a lip pencil and underline the look by a mascara selected among the Volume, Waterproof or Long lash formulation. Various selections of colours, easy to apply, long lasting. Two colours in one, effectively creates lasting eye shadows. Designed with three colours from light to dark, this product is convenient and easy to use and is suitable for those who love simple makeup. 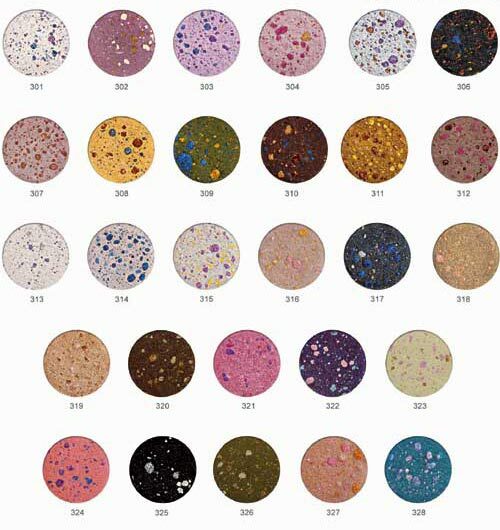 There are five colour series for your selection. Four colours series for your selection. Convenient and easy to use. Applicable on face as rough. Formula especially designed for sensitive skin. 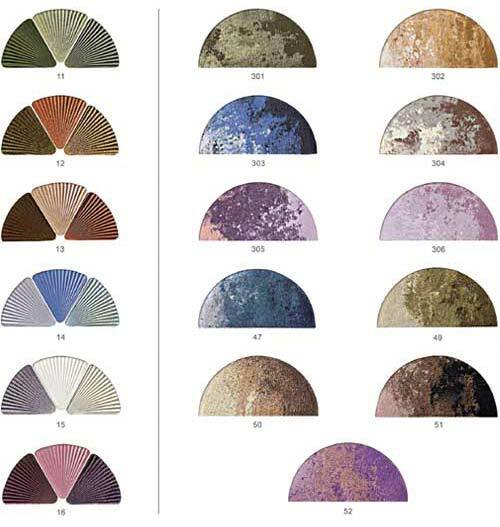 Whith many colours for your selection, this product creates stereoscopic and glossy eye makeup. 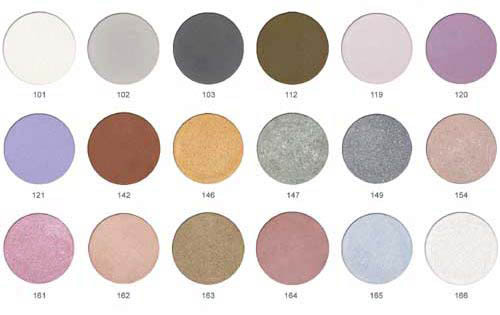 This eye shadow can be applied to the eyes, face and nails with its unique formula. With many colours for your selection, this product creates stereoscopic and glossy eye makeup. Goes well alone or in wet. 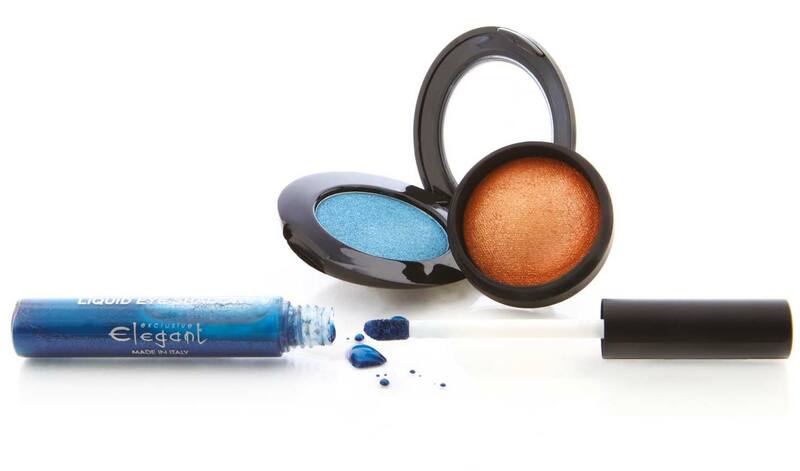 Bright colours with shimmer effect, long lasting. It is bright and glimmering when dry; and it shows special colour and can be also used as liquid eyelines with long lasting effect when wet. Various selection of colours, soft material made with natural wax and oil. Easy to apply, creates fine outline. Can also be used as eye shadow base by evenly apply on eyelids. Three colours available for your selection. With soft brush that helps create nature brows. This soft mascara can create neat eyelashes for you. Water resistance formula, long lasting. Creates soft and neat eyelashes. Create stereoscopic and neat eyelashes. Creates dense and natural eyelashes. Applicable on eyebrows and eyelashes for shape fixing. Designed with double tops, white with natural extracts to thiken and increase lashes volume; black top emphasizes lenghtening effect. With extremely fine brush, creates attractive eye lines with glitter effect. 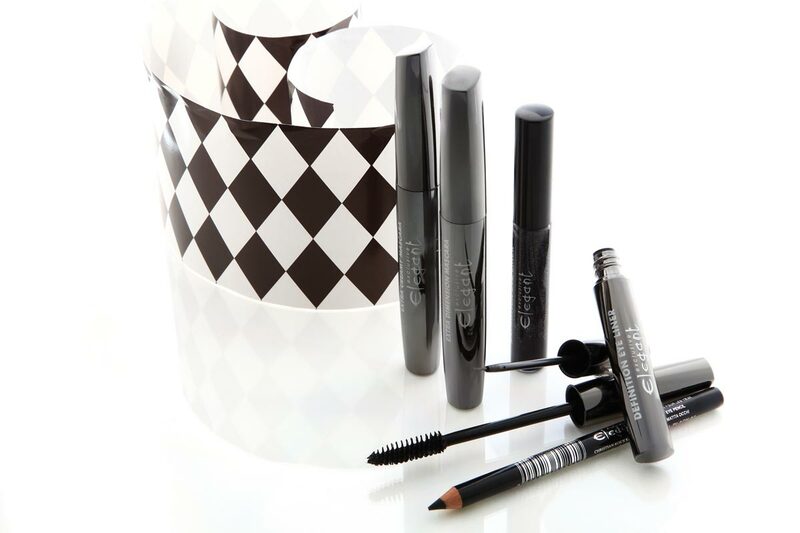 With extremely fine brush, creates solid and lasting eye lines.